An encyclopedia of risk management tools, this third edition covers the latest perspectives on risk. 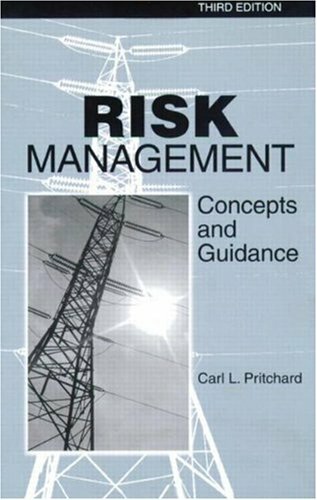 It focuses on a systematic approach to risk management and highlights specific techniques that enhance organizational risk identification, assessment, and management. Providing a blueprint for assessing and mitigating risk, the book addresses risk processes and practices as well as specific risk management techniques. It includes four appendices that contain information on contractor risk management, list of risk sources, basic probability concepts, quantifying expert judgement, and special notes on software risk. The book concludes with a glossary of terms.